Sony shooters know that the battery on their cameras doesn’t last as with some other camera brands. This is especially the case with the mirrorless cameras, considering that they are smaller in size than the batteries for DSLRs. 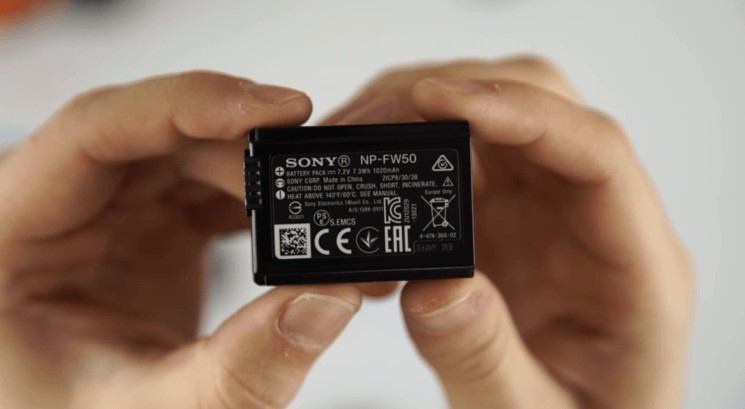 In this video, Chris Gampat gives you some advice how to get the most out of your Sony camera battery and make it last longer. A while ago, we shared a practical solution for extending a Sony camera battery life with a power bank. If this is something you care about, the guys from The Film Look bring you an even cheaper way of doing it with big NPF Sony batteries. 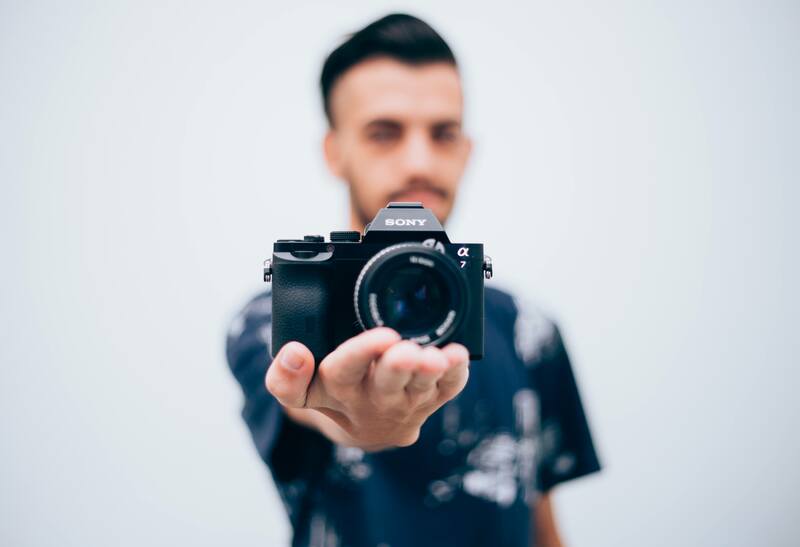 If you shoot film with a DSLR or a mirrorless camera, you should definitely have a look.